The topic of the the January #SCCHAT was Goals and Inspiration for the Rest of the School Year. The chat was moderated by Dr. Erin Mason (@andreajburston) School Counselor Educator at DePaul University in Chicago, IL and founder of The School Counselor Online Professional Exchange (SCOPE) the go-to site for technology in school counseling. 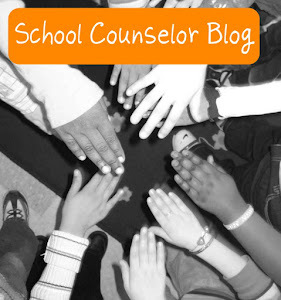 School counselors shared their goals for 2015 and shared inspirational quotes and ideas. 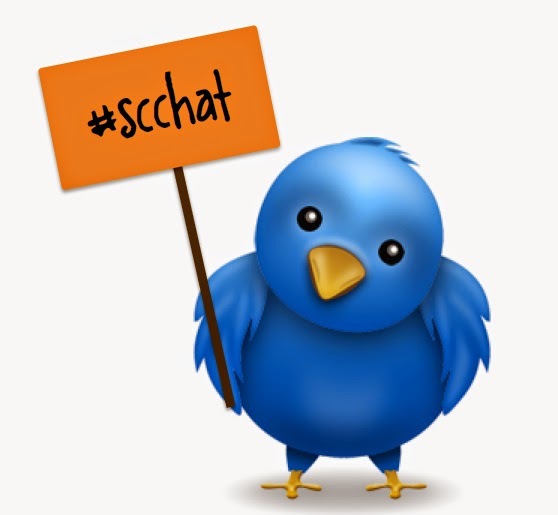 Join us for our February #SCCHAT on February 3, 2014 at 8pmEST. The topic is TBA. January 11, 2015 is Amelia Earheart Day! 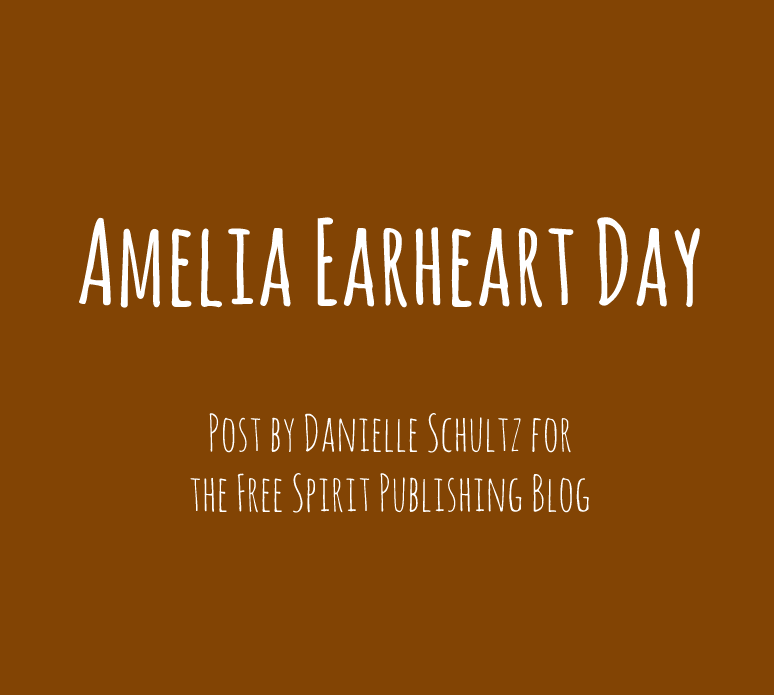 In my latest Free Spirit Publishing Blog post, Amelia Earheart Day, I share ways you can celebrate the life and spirit of Amelia Earheart. 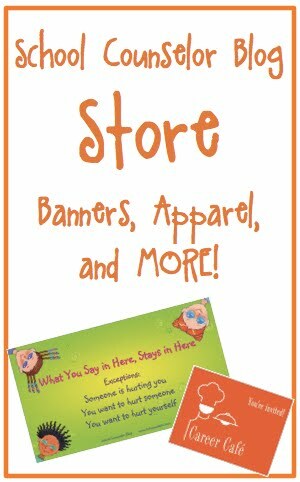 Danielle is a K-12 Certified School Counselor, Licensed Professional Counselor (LPC), and blogger at School Counselor Blog, a place where school counselors share innovative ideas, creative lesson plans, and quality resources. 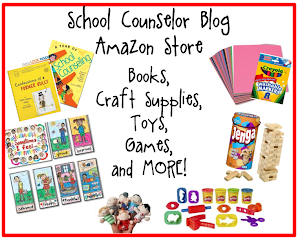 Connect with Danielle via email, Twitter, Pinterest, LinkedIn, Google+, and become a fan of the School Counselor Blog Facebook Page.